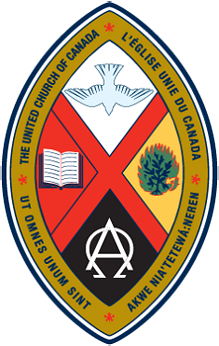 The United Church of Canada is the largest Protestant denomination in Canada. We minister to close to 3 million people in over 3500 congregations across the country. Throughout our history, the United Church has been in the forefront on matters of faith and justice. The United Church of Canada has partnerships with national churches, ecumenical organizations, Christian Councils and church agencies around the world to work for justice, peace, and human dignity. Some of these partnerships have evolved from overseas mission work which started in the late 19th century and some from recent contact and collaboration. The Justice, Global and Ecumenical Relations Unit facilitates the relationships that enable The United Church of Canada and global partners to work together. We are one partner among many, called to receive and to give.